Kullu is a small town and a hill station of the Himachal Pradesh state in India. It is also the capital of Kullu District. This town is located on the banks of the Beas River in the Kullu Valley which is well known for its pristine and lush forests of pine, deodar and apple orchards. 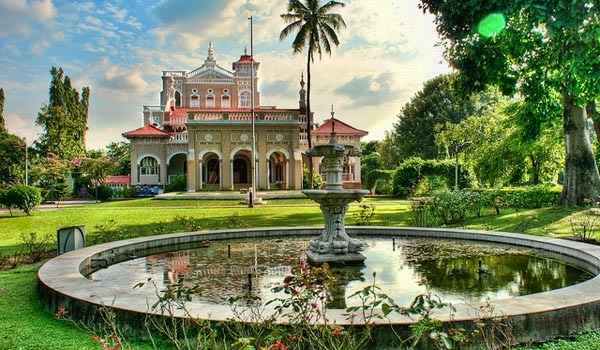 This place has a remarkable natural beauty which excites every nature lover to explore at least for once. It is no point that you are visiting Himachal Pradesh without visiting Kullu. The sequence of the Beas River is a gift of nature with a series of wonderful backdrop that is covered with the blanket of forests of Deodar, and high trees of Pine on the down rocky edges. 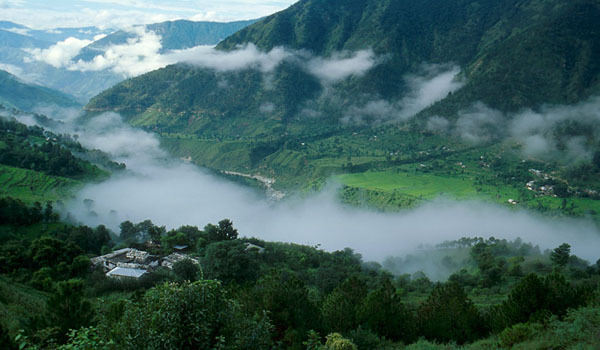 Kullu valley is squeezed in between the Pir Panjal range, Lower Himalayan and Great Himalayan range. You can visit this place to explore the immense and unspoiled natural beauty and sere looks of the Kullu valley more over you can visit the very well-known Raghunath temple which was built in the 17th century, followed by Basheshwar Mahadev Temple which is one of the most delightful temples in the Kullu valley, and this temple is famous for its elaborated stone carvings and this temple is dedicate to Lord Shiva. 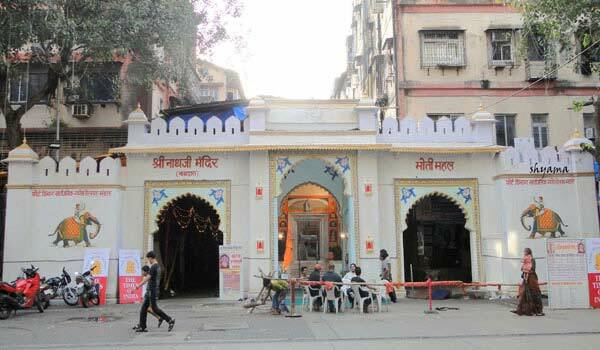 You can also visit the Bijli Mahadev temple for its huge size and this is also a temple of Lord Shiva. You can view the town of Kullu from this temple because this temple is with a height of 60 feet. Visitors believe that they get the blessings of Lord Shiva through lighting. You can also explore the natural beauty of Kullu by visiting Kasol. Kasol is a place located on the banks of the river Parvati. You can walk on the clean white sand that splits on the lush green grass from the waters of Parvati River. Do not miss the Kullu Dusshera which is celebrated with great pomp and show and this festival is celebrated in the month of October. Processions of Lord Rama are carried in this festival and people in huge numbers from all over the state come to Kullu to be a part of the celebration. Kullu Holi is also a great festival to be a part of and celebrate this colorful festival you must visit this place. People of Kullu celebrate Holi by singing funny and as well as sacred songs of Holi. They also make several sweets, snacks and drink wines during this festival and roam around the streets as well. If you are fond of trout fishing then Kullu can be your ultimate destination and you can get this opportunity in Kasol, Katrain, Raison, Naggar, in the Sainj Valley, the Hurlakhud at the river Tirthan near Larji. Do not miss the white water rafting on the River Beas which will be an adventurous part of your vacation. Kullu is popular for its diverse biodiversity. Do not miss the chances of viewing the rare species like Western Tragopan, Monal, Red bear and Himalayan Tahr in its various sanctuaries like Khokan, Kais, Himalayan National Park and many others. Help us to improve this article/list "Kullu". We would be glad if you can comment below and provide your valuable suggestions and feedback. If this page about Kullu have any wrong information/list or out of context content, then you can report us as well.